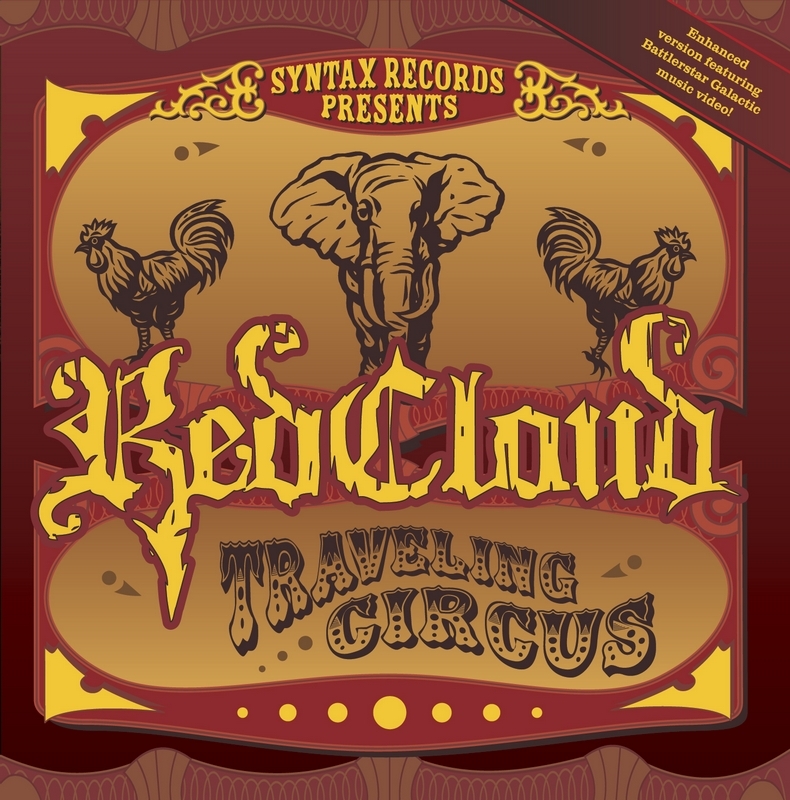 Syntax Records | RedCloud Traveling Circus In Stores 10/07/03! On his first album, ‘Is This Thing On’ RedCloud proved he could hang with the best underground battle rappers, yet also be entertaining to an audience of non hip hop fans. How he and his producers managed that is still a mystery, being studied by the next generation of artists. A few years older, several national tours under his belt, he brings you the Traveling Circus. For those who wondered if it was possible to make an album that is even better than his freshman, the answer is “Yes!”.